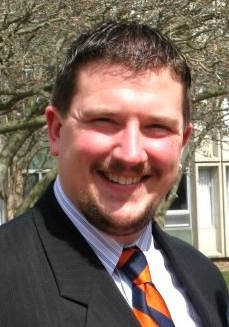 BELLINGHAM, Washington, USA – May 21, 2010 – SPIE has awarded a $4500 BACUS Scholarship to Wayne Lytle, Univ. of Illinois Urbana-Champaign (Urbana IL USA). Lytle is pursuing his PhD in the Department of Nuclear, Plasma and Radiological Engineering. His thesis topic is related to the development of a contact-less cleaning technology that is plasma based, dry and in situ for the cleaning of lithographic masks or other surfaces used for integrated circuit manufacturing. He invented two new techniques called PACE, for Plasma-Assisted Cleaning by Electrostatics and PACMAN, Plasma-Assisted Cleaning by Metastable Atom Neutralization and showed how they can clean EUV masks without damaging the pattern. In 2010 SPIE will be awarding $323,000 in scholarships to 137 outstanding students based on their potential for long-range contribution to optics and photonics, or a related discipline. Award-winning applicants were evaluated and approved by the SPIE Scholarship Committee. For more information on SPIE’s scholarship program, visit spie.org/scholarships. SPIE is the international optics and photonics society, founded in 1955 to advance light- based technologies. Serving more than 188,000 constituents from 138 countries, the Society advances emerging technologies through interdisciplinary information exchange, continuing education, publications, patent precedent, and career and professional growth. SPIE annually organizes and sponsors approximately 25 major technical forums, exhibitions, and education programs in North America, Europe, Asia, and the South Pacific. Our primary objective is to study particle-surface interactions relevant to fusion power and materials processing systems through a combination of computational and experimental means. 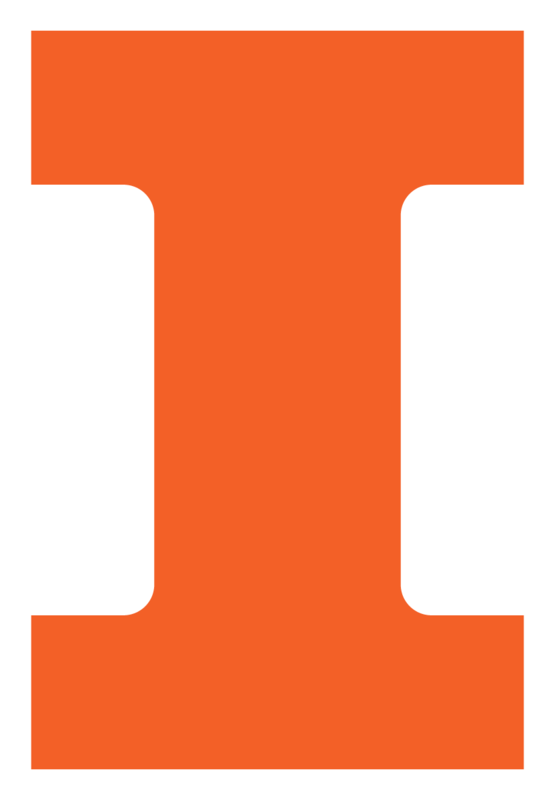 © 2009-2019 Board of Trustees at the University of Illinois at Urbana-Champaign. Designed by Blaine Fahey and maintained by EnginIT: WAIS-Web.